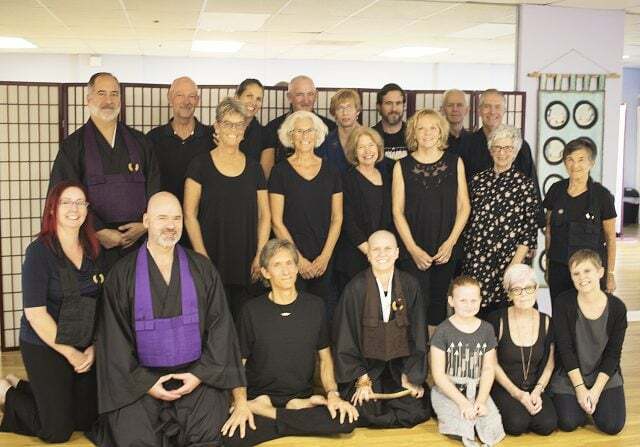 Open Mind Zen strives to nourish and protect the treasure of Sangha (Practice Community), and promotes harmonious relationships among all who enter our space. Compassionate behavior is encouraged and practiced here. This compassionate behavior is based on respect for each person as a unique expression of Buddha nature, regardless or age, gender, ethnic background, appearance, sexual orientation, physical abilities, political beliefs, social class, or occupation. May all who enter feel welcome, safe, and loved!